“Exclusive Nintendo game” is almost a redundant phrase, since most of Nintendo’s best games are the ones the company makes itself. Still, if you have a brand new Switch and want the best games, these are the ones you can only get on your new console. 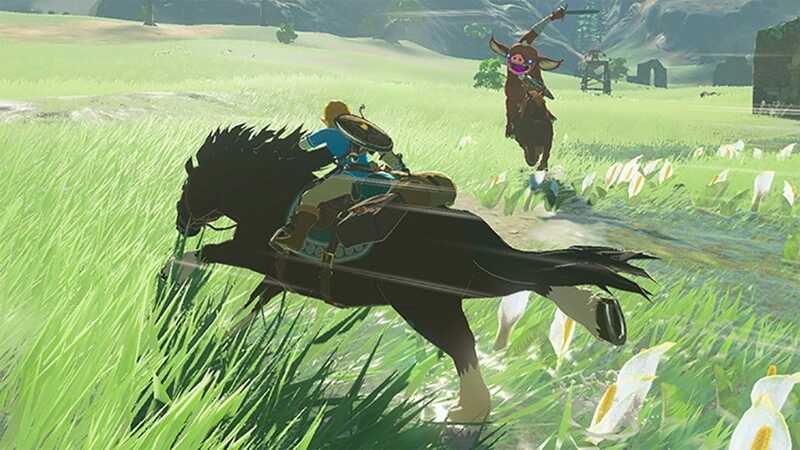 It’s so obvious that The Legend of Zelda: Breath of the Wild is the go-to game for Nintendo Switch players that for a while, the Switch version of the game was outselling the console itself. Still, this game isn’t just one of the best exclusive games on the console, it’s a console seller all on its own. If you haven’t jumped on the bandwagon yet (maybe you were waiting for more exclusive games to come down the pipe), this should still be the first one you crack open when you pick up a Switch. Nintendo learned to pace itself with this console generation. 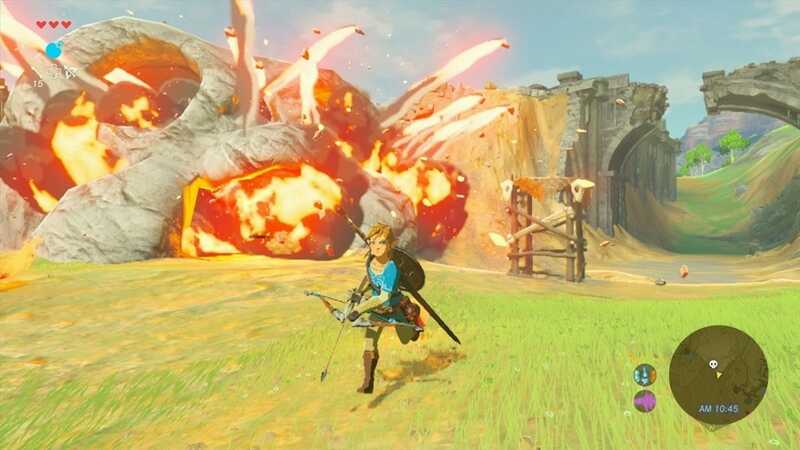 Super Mario Odyssey came out towards the end of 2017, after people finally got through most of Breath of the Wild. It was perfect timing. While Mario lends his name to a lot of games, it’s the big platformers that really catch our attention. This one uses a new “capture” mechanic where you can throw your hat at enemies and become them, using their special abilities to solve puzzles and gather power moons that you wouldn’t otherwise be able to reach. Once you’re done exploring Hyrule with Link, Mario will take you on another journey across the globe that will take up even more of your time. 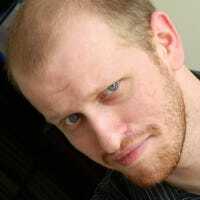 If a game is old, but you never played it, is it still new? 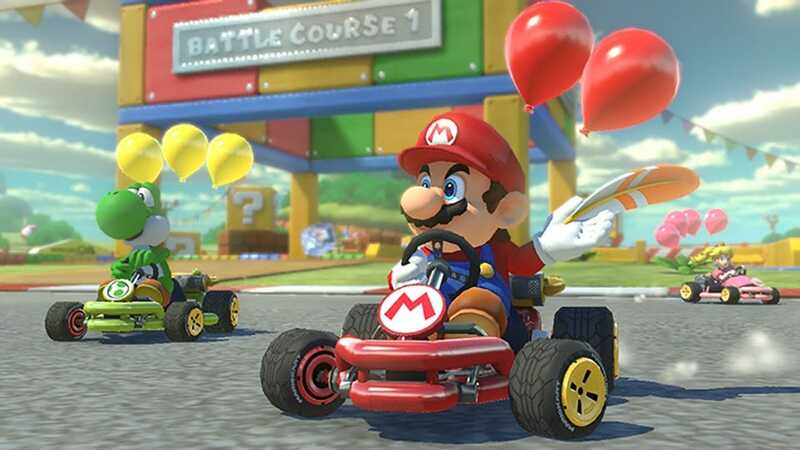 Nintendo banked on “yes, yes it is” when it launched Mario Kart 8 Deluxe very shortly after the console’s release. While this title was out on the Wii U, so few people bought that console compared to the Switch that it hardly mattered. The Deluxe version comes with all the downloadable maps from the Wii U game already unlocked, and new control schemes that let you split Joy-Con controllers and play wirelessly with other people who own the game on the Switch. It’s a fantastic party game that is sure to ruin your friendships the instant you fire that blue shell. Team based shooters are a staple of online gaming, but violently gunning down your friends doesn’t seem very family-friendly, does it? 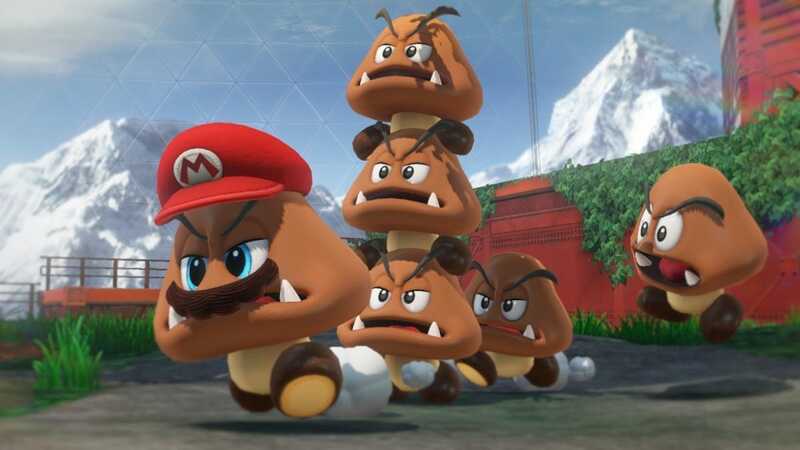 Leave it to Nintendo to split the different. Splatoon 2 is a game where you compete not to kill each other, but to cover a playing field in as much of your team’s paint color as possible, while covering up the paint laid down by the opposing team. 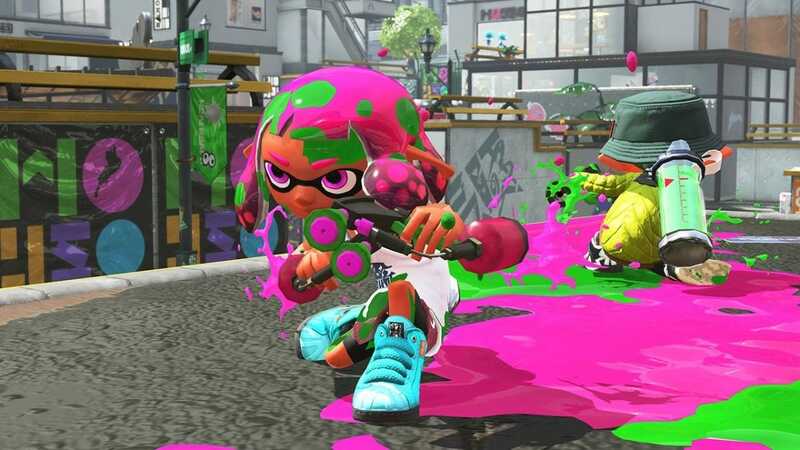 If you like competitive play but your kids aren’t quite ready for blood and guns, this is an excellent team game the whole family can enjoy—but be forewarned that unlike other traditional Nintendo multiplayer games (like Mario Kart), Splatoon 2 requires multiple Switch units and multiple copies of the game for local multiplayer. Calling this a “game” is a bit of a misnomer. When you first open the box, you’re given a massive pile of cardboard pieces that you get to spend hours piecing together like foldable Lego sets. 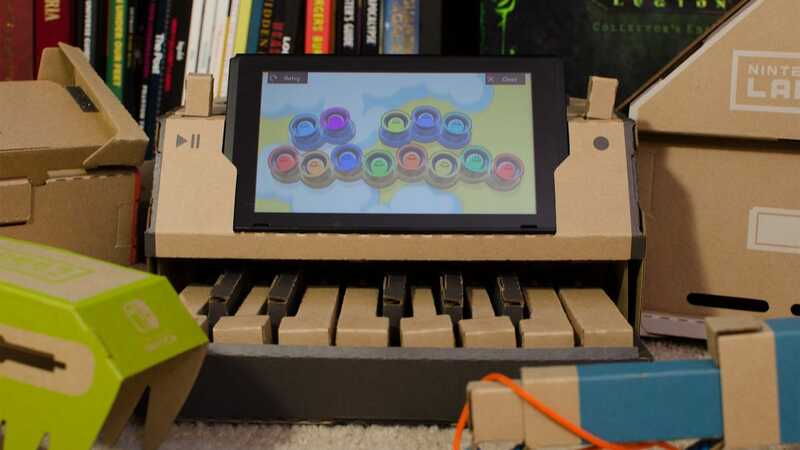 When we reviewed the Labo Variety Kit, we were initially skeptical but it turns out that building the Toy-Cons (as Nintendo calls them) is almost as fun as playing with them. The basic Variety Kit costs $70, while the larger Robot Kit costs $80 (though Amazon has it for a few bucks off right now. This is especially fun if you have kids and want them to learn a little something as they play. This game was a surprise hit when it landed on the Switch. 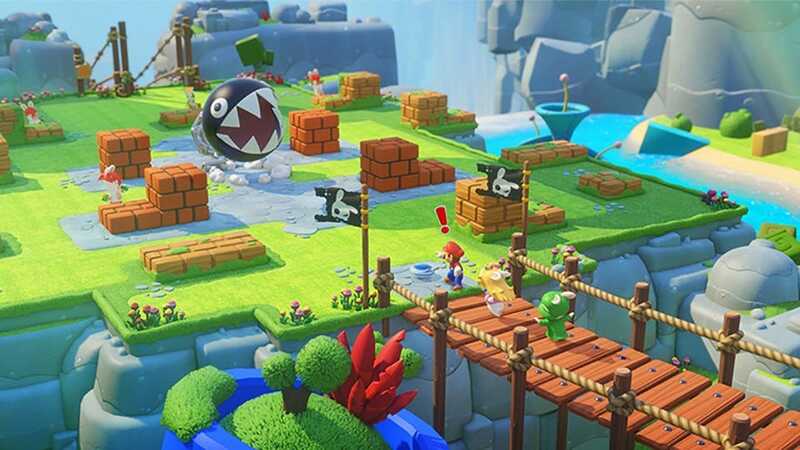 Despite most gamers only having faint memories of Rabbids—and Nintendo’s general aversion to cross-licensing characters—the turn-based strategy game became the second Mario title to land on the Switch. It won players over with simple yet engrossing gameplay that you can easily pick up while on a break. We’ve rounded up exclusive games for all the major consoles, but at only a year old, the Nintendo Switch is by far the newest. If nothing on this list has you tempted (or if you’ve already played them), be sure to check out our list of upcoming exclusive Switch games you’ll also want to pre-order.